Gavin Dooley has been promoted to the position of General Manager of Parts & Power, Tortola BVI. Previously Service Manager for Parts & Power, Gavin now assumes responsibility for the Parts, Sales & Service departments. A true Son of the Caribbean, Gavin Dooley hails from the twin Island Republic of Trinidad and Tobago. Gavin brings a wide range of experience in the Engine/Generator/Heavy Equipment Fields. A graduate of Rutgers University School of Business, he began his career as a Technician Trainee, moving up to a Machine Operator then a Mechanical Technician in a Rental Fleet of Generators and Equipment. In 2004 he started work as a Counter Sales Clerk for the T&T CAT Dealer, Tracmac Engineering. In 2006 he was promoted to Counter Sales Supervisor, then Parts Sales Supervisor in 2008. In 2010, he moved into Service as a Service Team Leader, and was eventually promoted to Service Manager in 2014. 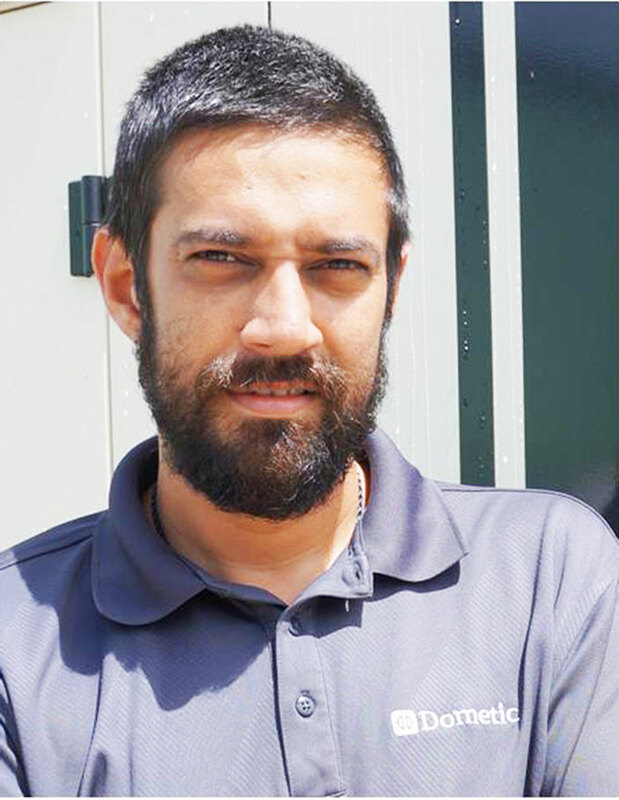 Gavin joined the Parts & Power team in 2016, taking on the role of Service Manager at Parts and Power. He was accompanied by his wife and 2 children to their new home, in the BVI. Shortly after his family’s arrival, the Territory was severely damaged by some of the worst natural disasters in the country’s history, that included 3 floods, and Hurricanes Irma and Maria. In the face of such adversity, he was able to rise and steer his team in providing unrivalled Customer Support and Equipment Uptime. He is dedicated to the development of his team and their delivery of Excellent Customer Service.